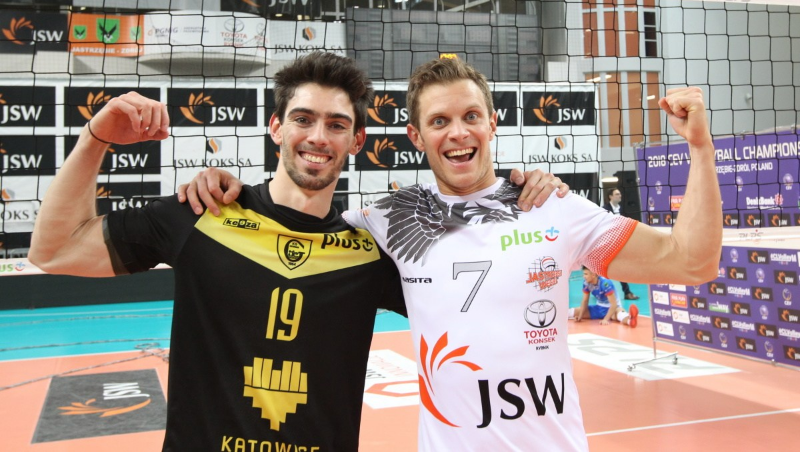 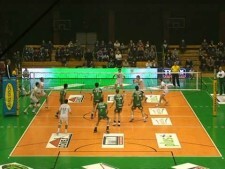 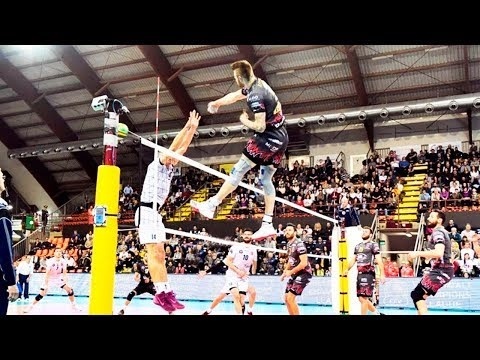 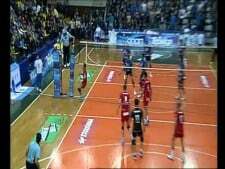 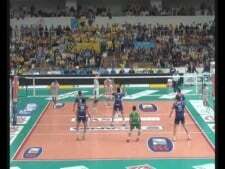 Alessandro Bovolenta ace in "Bovo-Day"
Mariusz Wlazły 3rd meter spike in 3rd match Resovia - Belchatow. 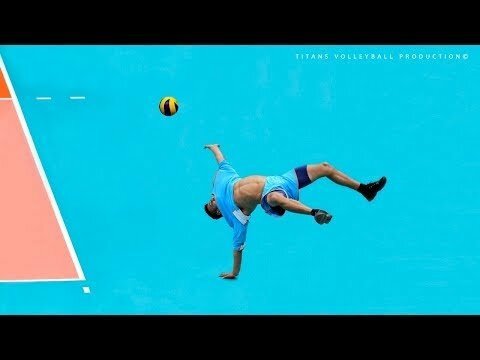 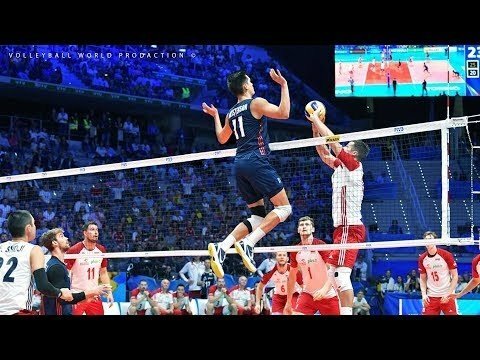 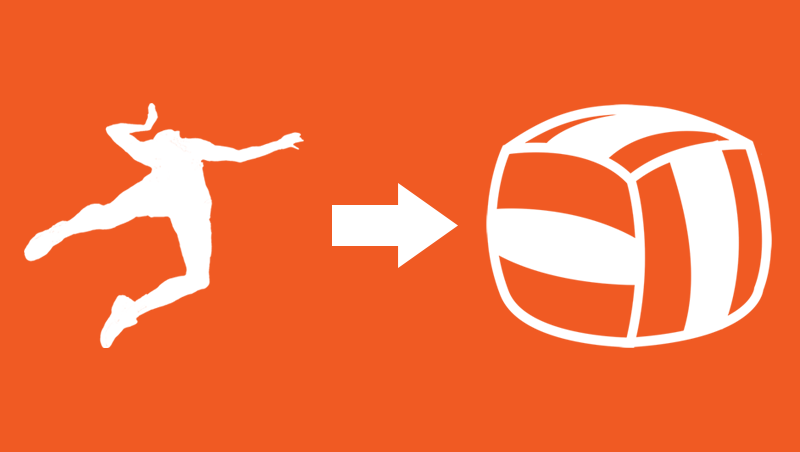 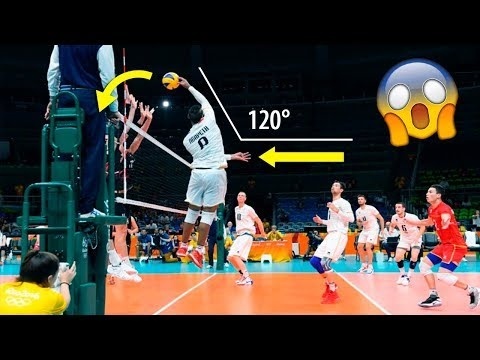 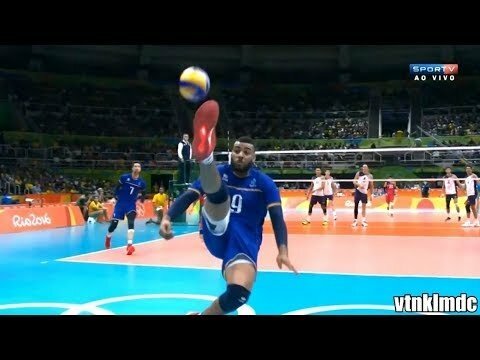 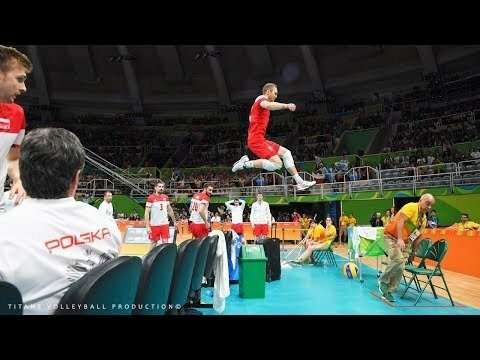 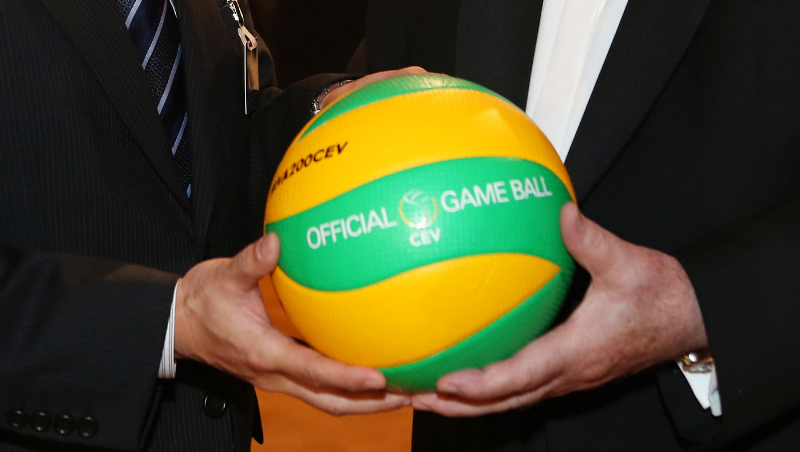 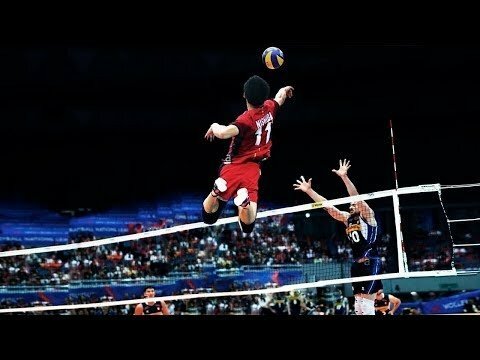 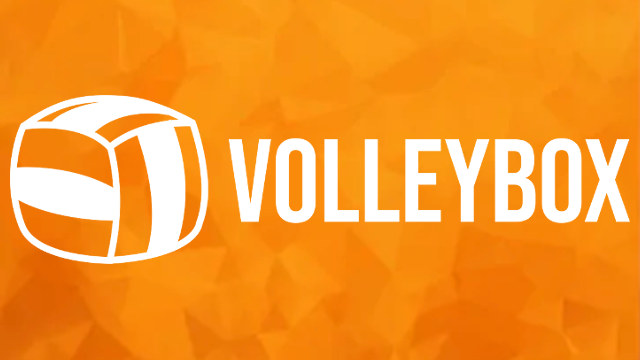 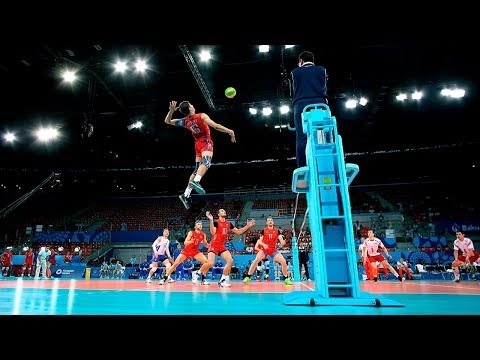 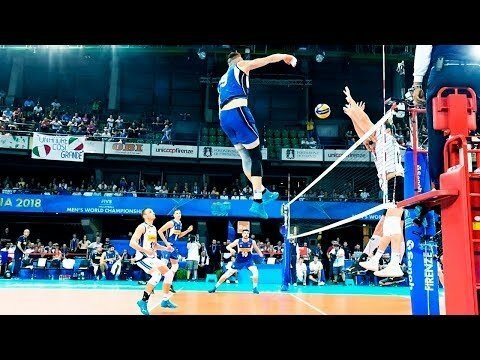 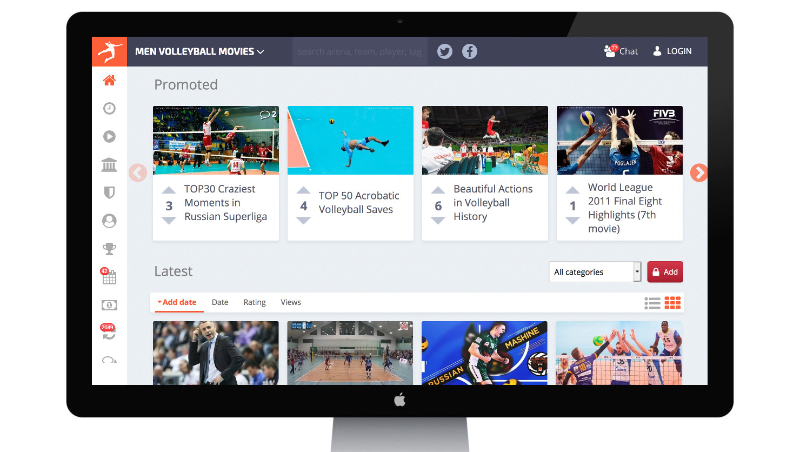 A new power in the volleyball world? 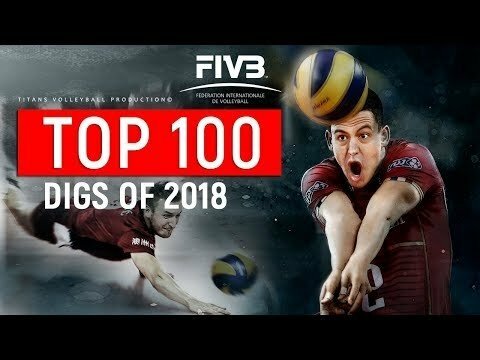 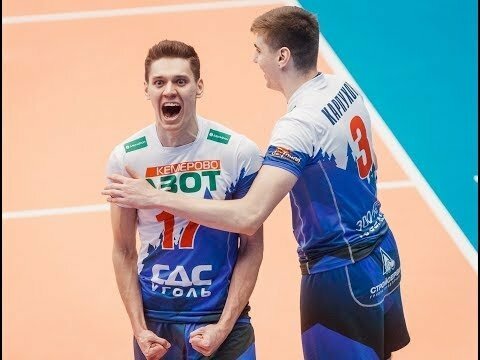 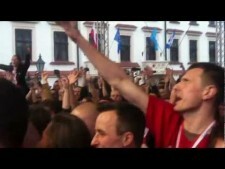 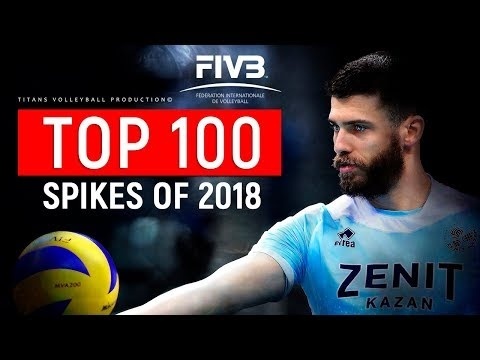 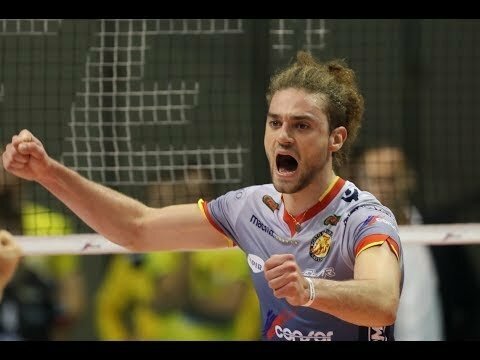 Resovia Rzeszów sing "We are the champions"
Where can i find the full match video of Itas Diatec Trentino-Lube Macerata?